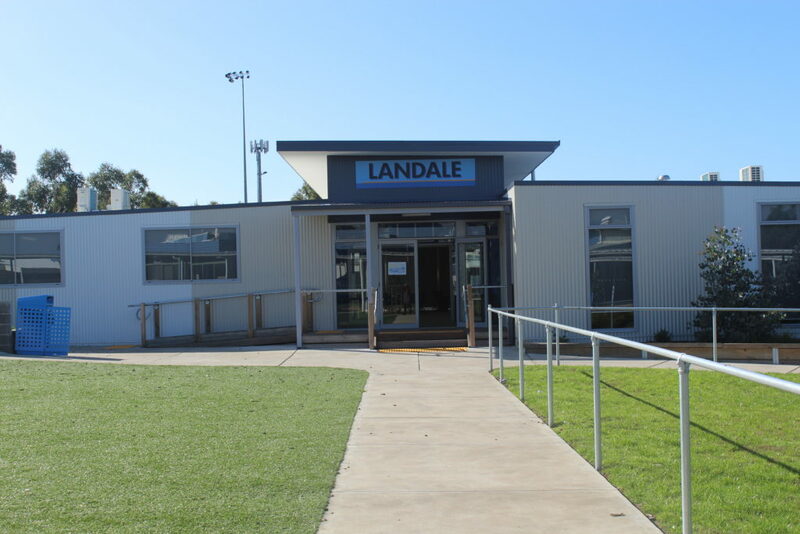 Our Landale building has a dual role as it accommodates our International Students and Languages programs and also provides the College and the wider community with a community information space and Professional Development Centre. Our state of the art DIB audio/visual system has the capacity to record presentations that can be accessed at a later date, enabling Professional Learning presentations to be revisited and shared. Our Landale building is also used for parent information sessions. In recent times we have featured Dr Michael Carr-Gregg, renowned expert on child and adolescent mental health; Parenting Expert, Michael Grose – founder of Parenting Ideas; Michael Licenblat, relationship and emotional intelligence expert as well as other staff delivered information evenings. Special Community functions, such as the Maori and Pacific Islanders program, Hui night, have also utilised this versatile space.